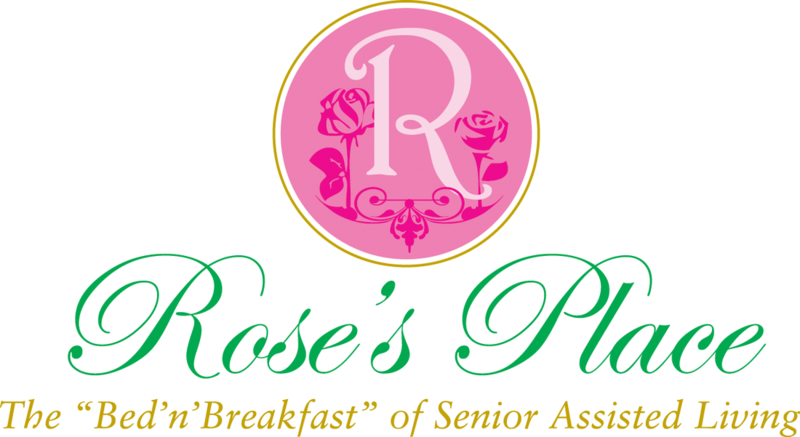 Rose’s Place is dedicated to providing high quality affordable care to the elderly in the region. 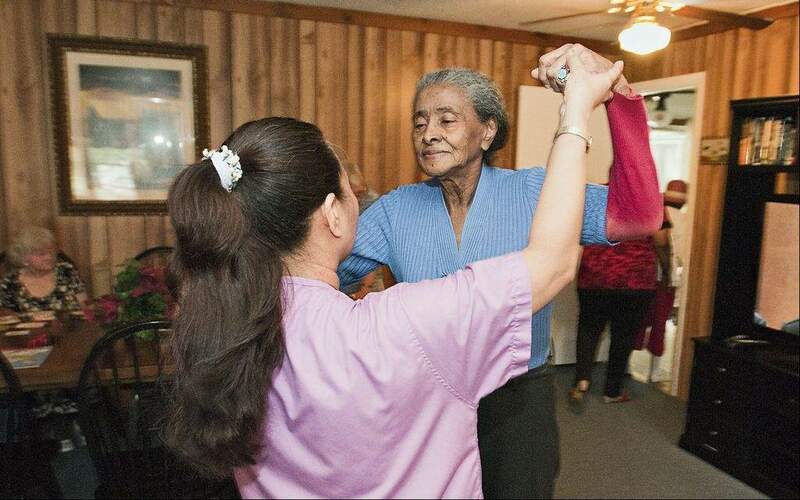 We are committed to serve seniors with dignity and respect. With a focus on providing services that will improve the quality of life for our residents in a warm, loving, family-like environment. 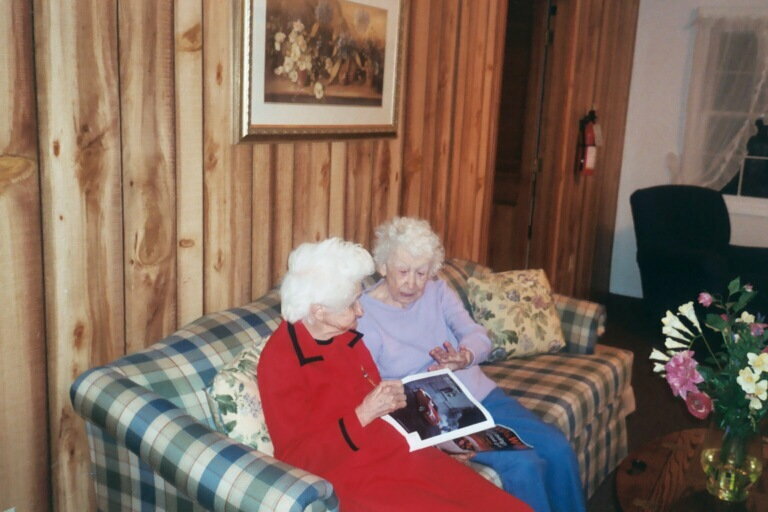 Our facilities are devoted to providing special attention to those with Alzheimer’s disease and dementia. 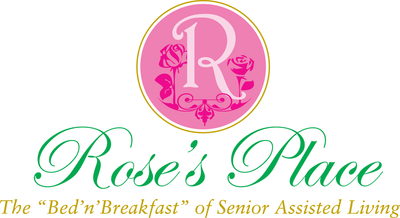 Rose’s Place’s purpose is to provide supportive, consistent care in a holistic approach, centered on each resident’s unique needs.Rose’s Place Senior Assisted Living Facilities are “The Bed ‘n’ Breakfast of Assisted Living’ offering an intimate home setting for your loved one. 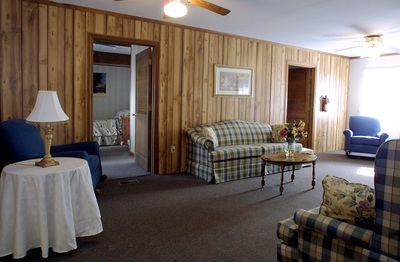 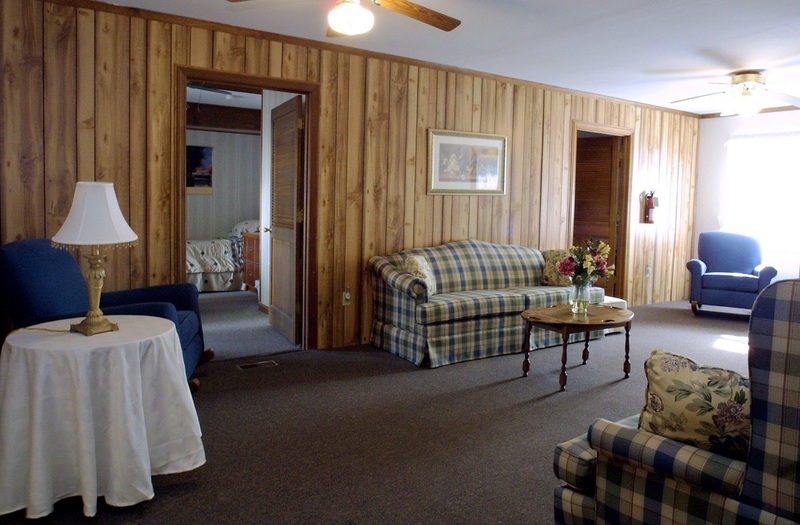 We are proud of our facilities, our programs, and our staff, and we will do our best to make you or your loved one’s stay comfortable and enjoyable.